For my recent trip to Europe, I decided to keep things minimal. For one, my bags were filled with gear and conference materials. And second, Europe is a place where you really don’t want to stand out looking like a tourist. I only have three essential accessories for this Europe trip. Yes, just THREE! Not only are they classic, oversized sunnies also are a quick “look lively” accessory. I rarely had time to do my makeup when I was in Europe – after all, most European women do not wear full makeup! So quickly putting this on makes you look put together in an instant. 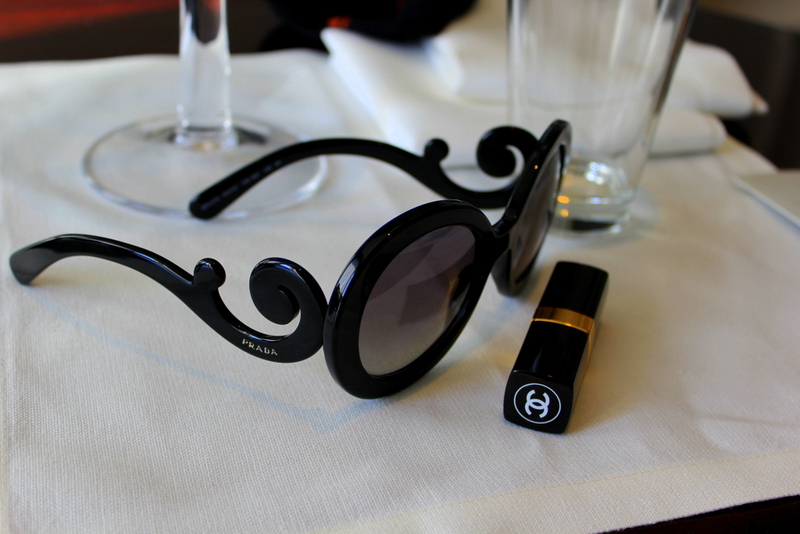 I got the Prada Baroque sunglasses online from Get Glasses. The Baroque-style design on the hinge is really flattering especially when you wear your hair up. As for me, the best part is that it hides most of my face because I rarely got sleep! haha 🙂 And even if they were huge frames, it wasn’t heavy and I didn’t have problems of it sliding down my nose. 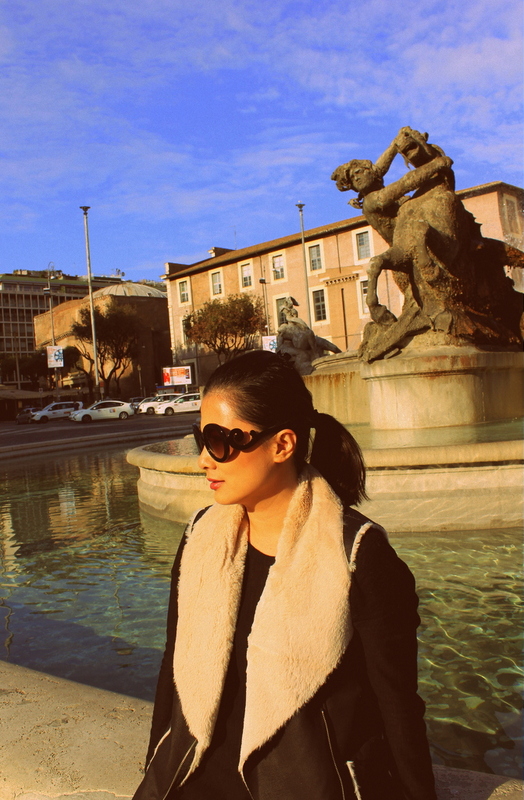 The sunnies also proved to be versatile as I was able to wear them with any clothing and colour. 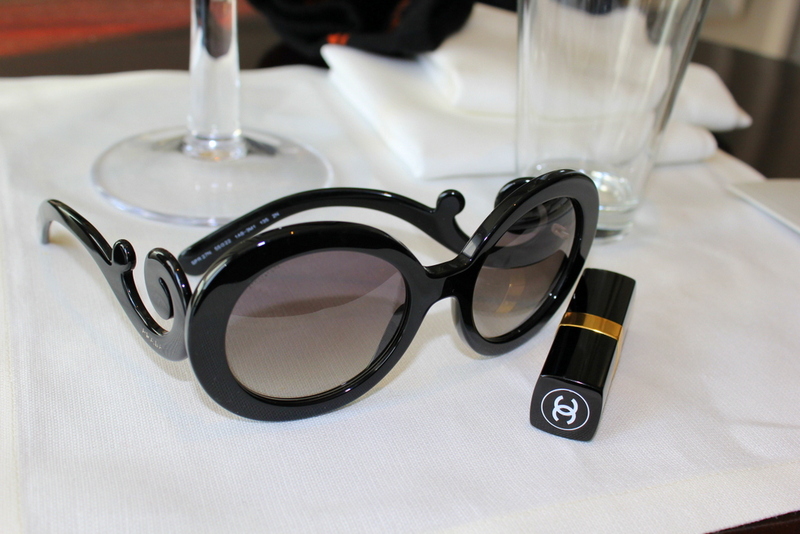 Chanel Mademoiselle is my go-to lipcolour. It’s MLBB ( My lips but better), and it suits both a semi or non – made up face to a full made up face. Unlike most lipsticks, this one is really moisturising and there’s no need for me to apply lip balm underneath. Retouching is also easy – no mirror required. A camera bag that doesn’t look like a camera bag is what I needed in Europe. That bag was able to fit: a 13-inch ultrabook, a DSLR Camera (Canon 60D), a Samsung Galaxy GC 100, a huge wallet, and ALL OTHER thingamajigs. It’s magic! My bag is from Jo Totes. So there you go, just 3 essentials which helped me greatly in “feeling” the European vibe. 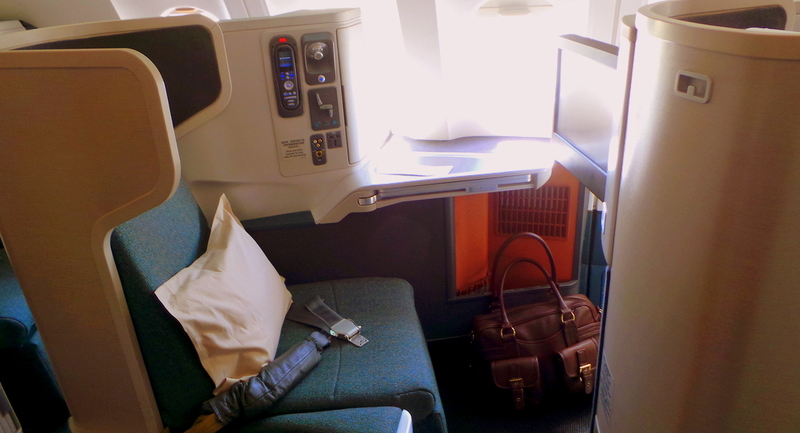 Not to mention helped me immensely in making my travels convenient. Love the chanel lipstick and camera bag. You are so good to for women.love your posts. love Love LOVE those sunglasses!! Very cute 🙂 Nice look! Cute sunnies and a very European look! I want it for my wife.